A garbage disposal is an incredibly convenient appliance to have in order to easily dispose of food remnants and wash them down the drain, instead of storing them in trash containers where bacteria and viruses can grow and spread. Garbage disposals even work with your dishwasher and sink to prevent clogged drains from food that accidentally goes down the drain. Garbage disposal repair is normally necessary when the unit becomes jammed, the hoses or the seals start leaking, or if the impeller wears out. Fortunately, our qualified professionals can save your garbage disposal with proper repair. If the unit is merely jammed, you may be able to perform a simple repair yourself, however anything else needs to be looked at by a professional. If your garbage disposal does not even turn on, try pressing the reset button located on the bottom of most units. 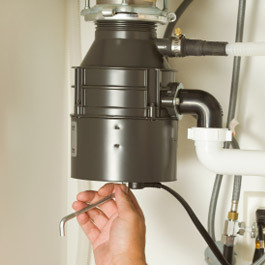 Resetting the garbage disposal may solve your problem temporarily. If this happens frequently though, it may be time to call American Plumbing Services, Inc.
At American Plumbing Services, Inc. we have the expertise to install and repair all makes and models of garbage disposal units. We service the entire Antelope Valley from Palmdale to Lancaster, California so you can be rest assured that our experts are always readily available. Garbage disposal repair should always be the first route to take, but if your disposal has gone beyond this point, we also offer garbage disposal installation. We offer a wide variety of different units for you to choose from. Not sure what unit is the best for your needs? 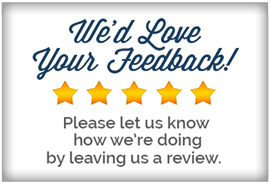 Not to worry, our professionals will be happy to make suggestions based on your unique needs. 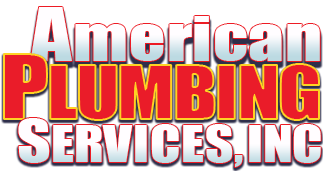 Contact us today to have your garbage disposal unit serviced.